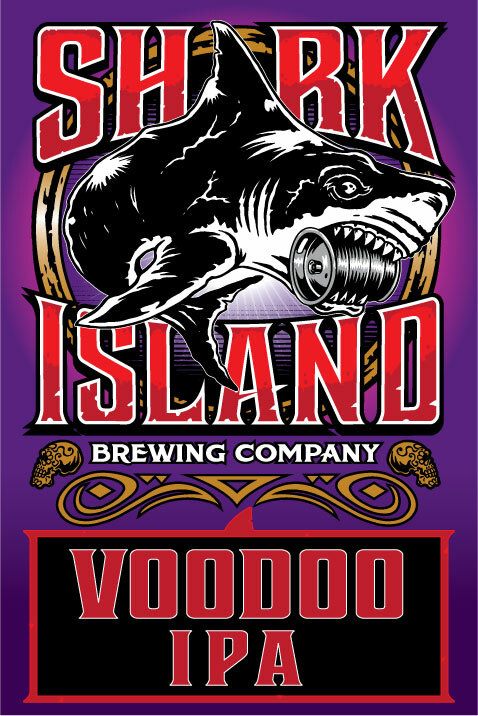 The butterfly effect that started Shark Island was when 2 home brewers (Peebs and Driza) met whilst managing liquor retail outlets. Peebs had previously started ‘Hopping Mad’ brewery in Orange, NSW but returned to the big smoke to start a family. The pair soon discovered a shared passion for good beer so when they noticed the rise in home grown, independent breweries they decided it was time to get involved. 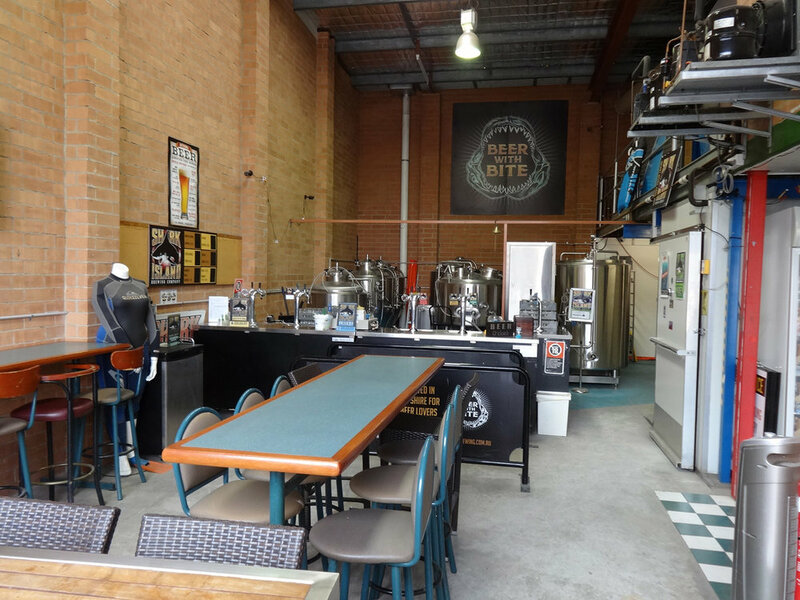 After cutting their teeth at such companies as 4 Pines and Balmain Brewing, they set about building their dream in their backyard so enlisted the support of a bunch of school mates to help achieve their vision- and the Kirrawee Cellar door was born. 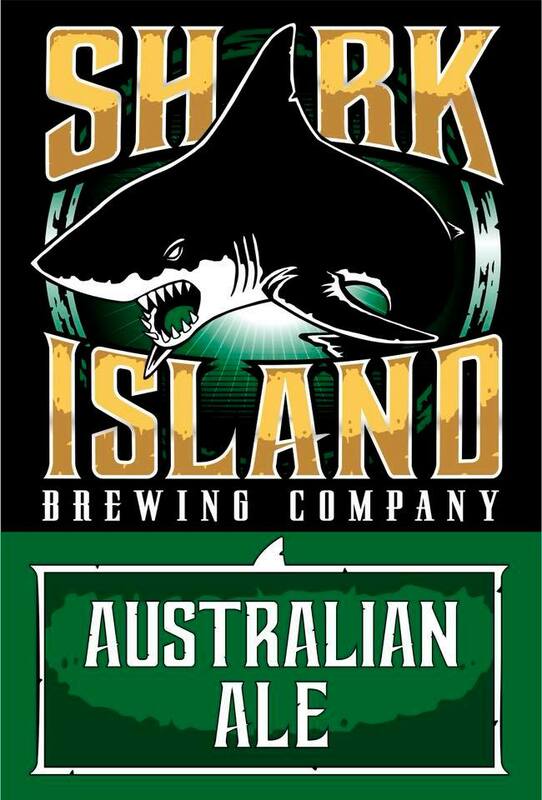 Named after the iconic reef island surf break found just off the Point of South Cronulla, all of our core range beers pay homage to the waves of the region. 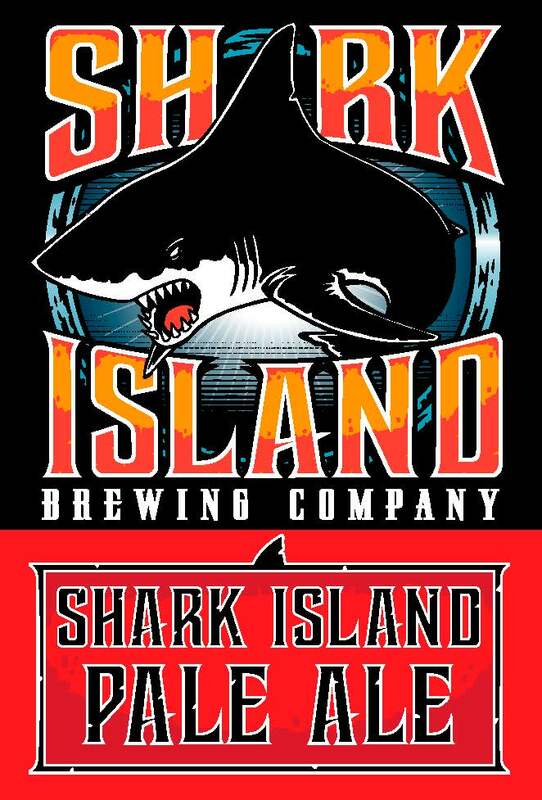 Shark Island is a place where you can chill for a few hours, with great beer, good tunes and delicious food. 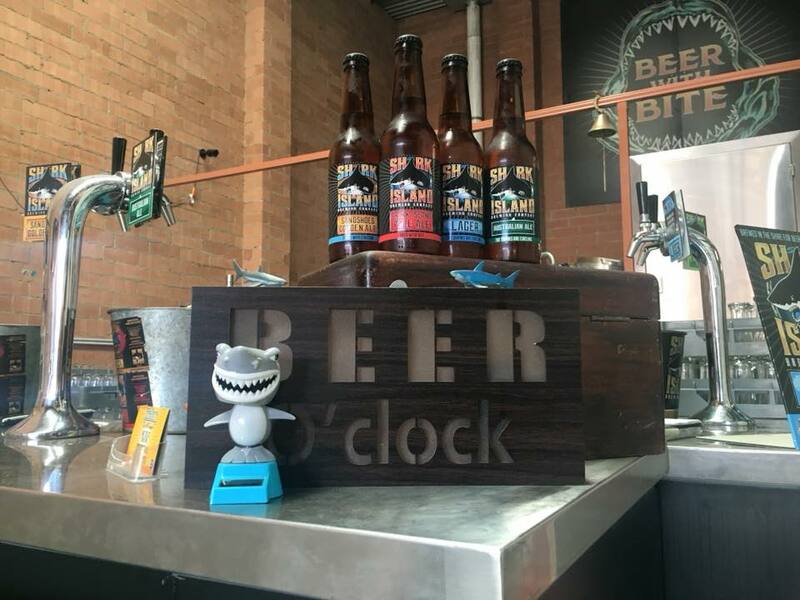 Our beers are designed to be what you’d feel like after just spending half a day battling some waves along the Cronulla beaches. We brew session beers with flavour, coupled with a regular array of bolder, creative beers for the more adventurous punter. 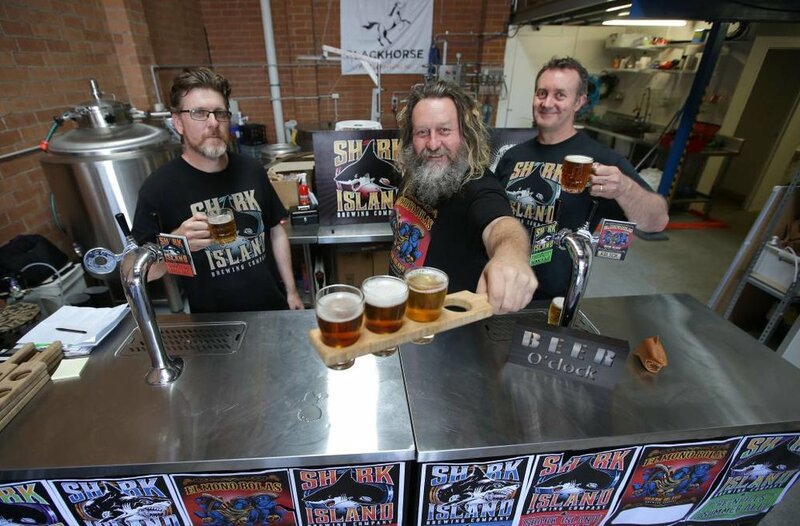 Here at Shark Island we enjoy getting creative and adventurous with our brewing, so you will find regular NANO batch beers flowing at our Cellar Door and select venues both in the Shire and further afield. Make sure to ask our friendly team if we have any NANOS pouring when you visit us. Northern side of the Waratah St, behind the Australia Post distribution centre. Just come in the entry near the post box's and head down the back of the estate.